We looked at the top 1 Paint Sprayers and dug through the reviews from 6 of the most popular review sites including Tool Nerds, BestReviews, Heathy Handyman, Airless paint Sprayer Pro, Painting Theme and more. 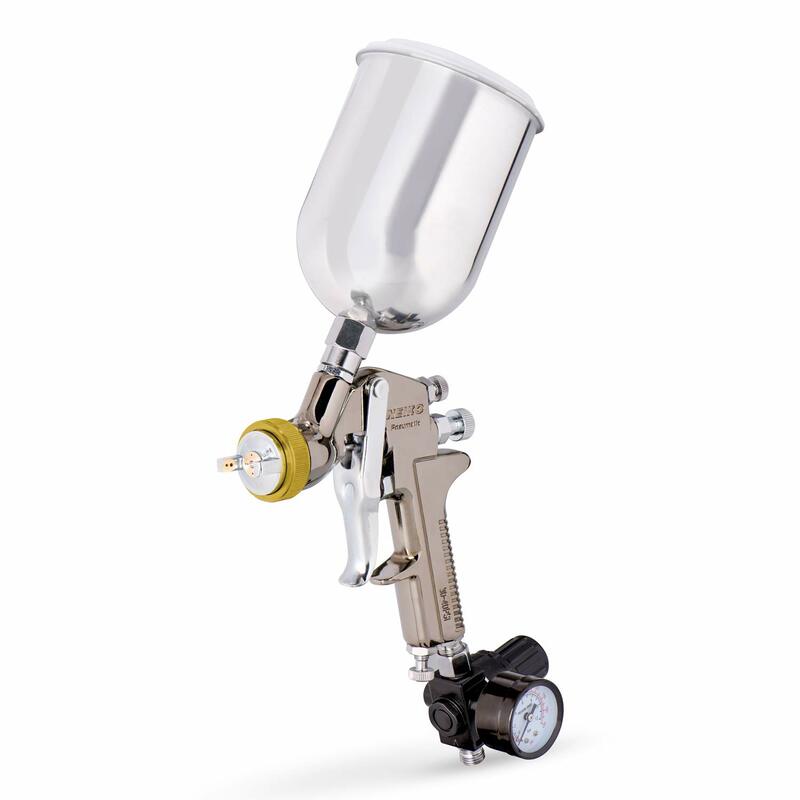 Through this analysis, we've determined the best Paint Sprayer you should buy. 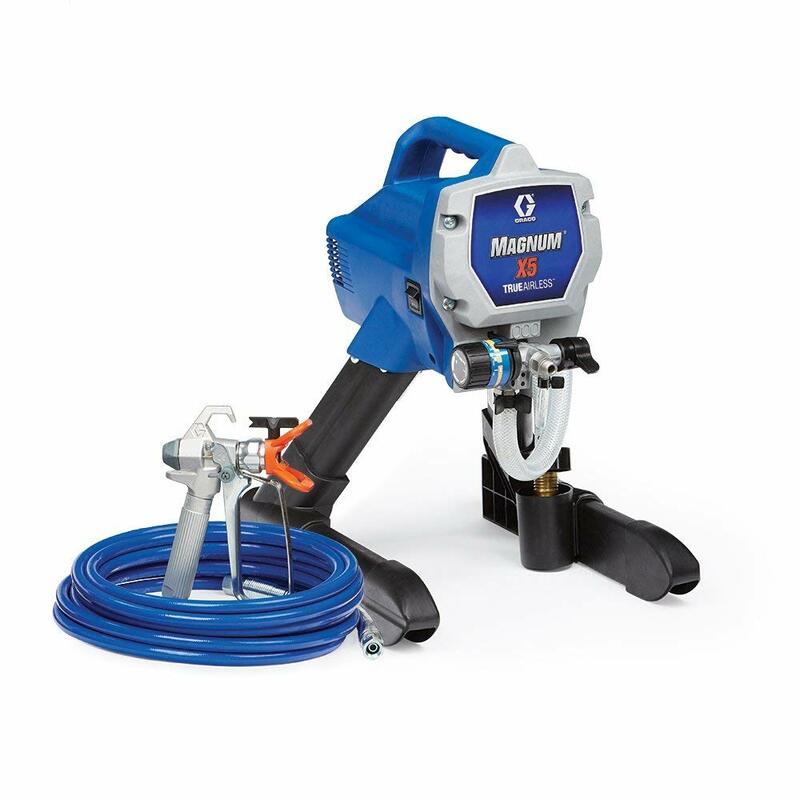 A good economy sprayer, the HomeRight Finish Max is lightweight in both price and actual weight. 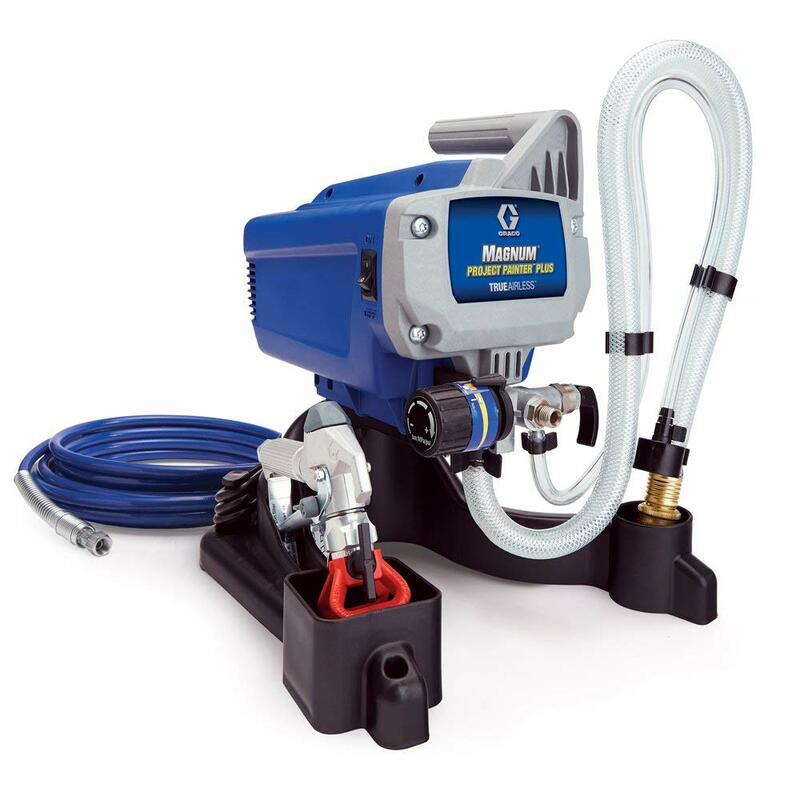 It's portable enough to attack most any indoor surface, and a simple rotation of the nozzle changes the spray pattern. It's easy to control, good for detail work and can even handle lacquer jobs. In our analysis of 66 expert reviews, the HomeRight HomeRight Finish Max Paint Sprayer placed 4th when we looked at the top 10 products in the category. For the full ranking, see below.